Ritual Room: Single: The Melvins/The Jon Spencer Blues Explosion - "Black Betty/Black Betty"
Single: The Melvins/The Jon Spencer Blues Explosion - "Black Betty/Black Betty"
So maybe you weren't one of the few lucky ones to get ahold of this split before it sold out... or maybe you were one of the few lucky ones and you just want some MP3s.... or maybe you don't fit into either of the latter categories and don't know what you're doing here. 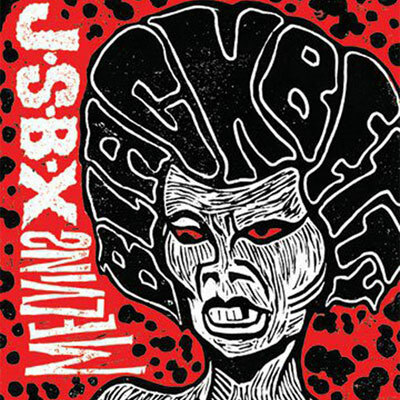 In any case, here's The Melvins and The Jon Spencer Blues Explosion doing their own renditions of the famously rocking track "Black Betty". You can thank me later by mailing me a copy.